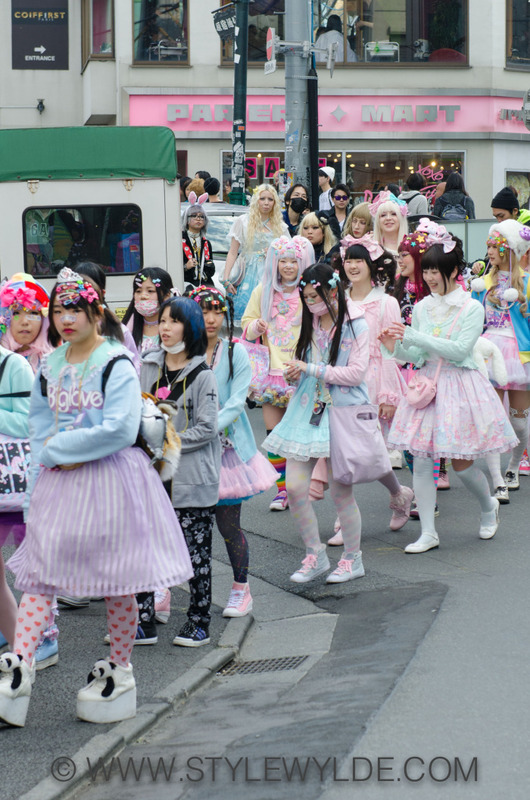 On Sunday, March 23 Tokyo's Harajuku neighborhood was the site of a one-of-a-kind street style event, The Harajuku Fashion Walk. 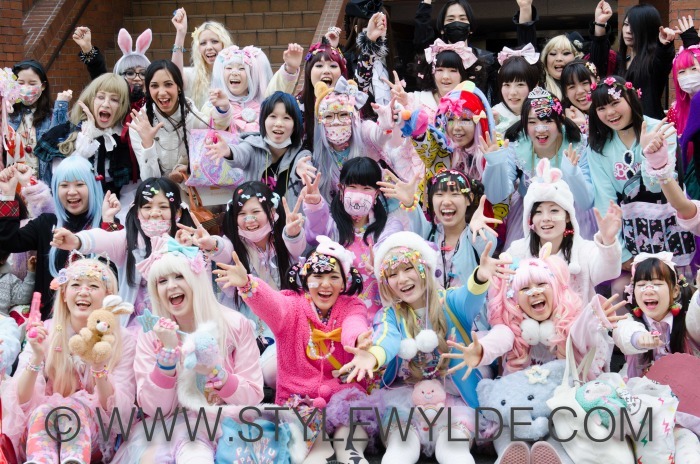 Today we continue with some of our favorite shots from the event. 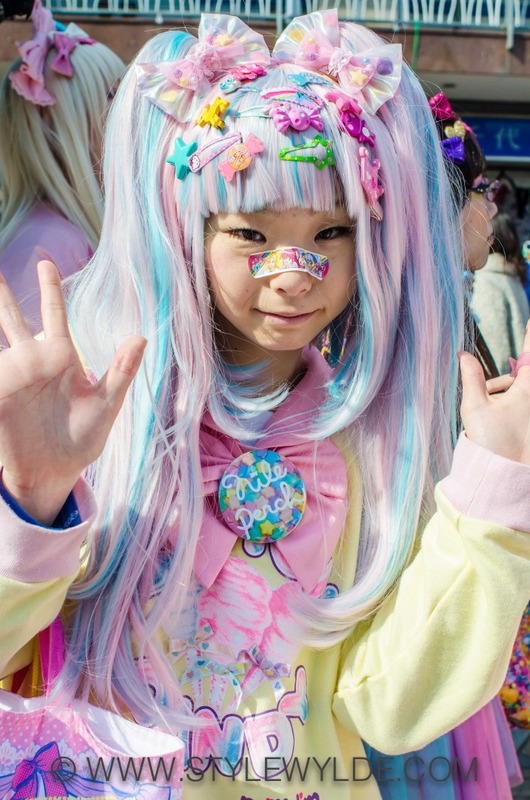 We began at the meeting point, just outside the Harajuku train station, where a group of young fashionistas were gathering to show off their best street style. 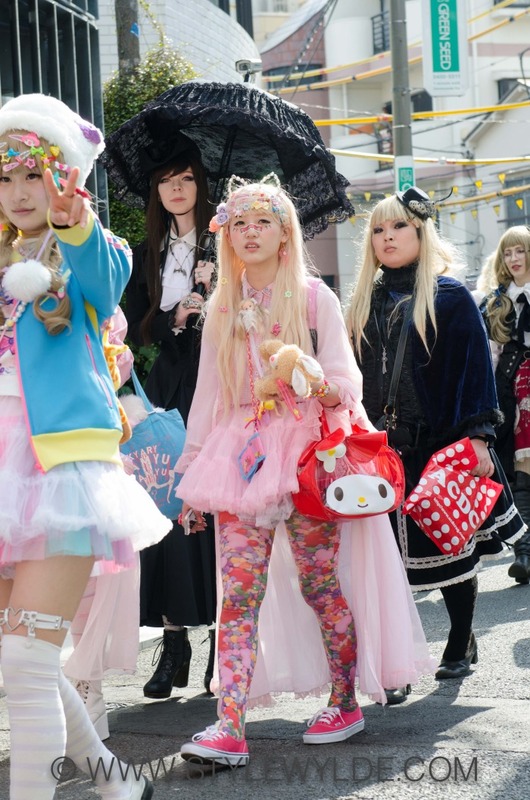 Don't miss a minute of our exclusive Harajuku Fashion Walk Series, check out part 3 of the event here.